After 25 years of serving up coffee's & other delectables with their own cafes in the heart of Auckland's discerning coffee district, Ponsonby, Peter & Kim Buffalora are bringing their experience & products to your office through Coffee Cloud. 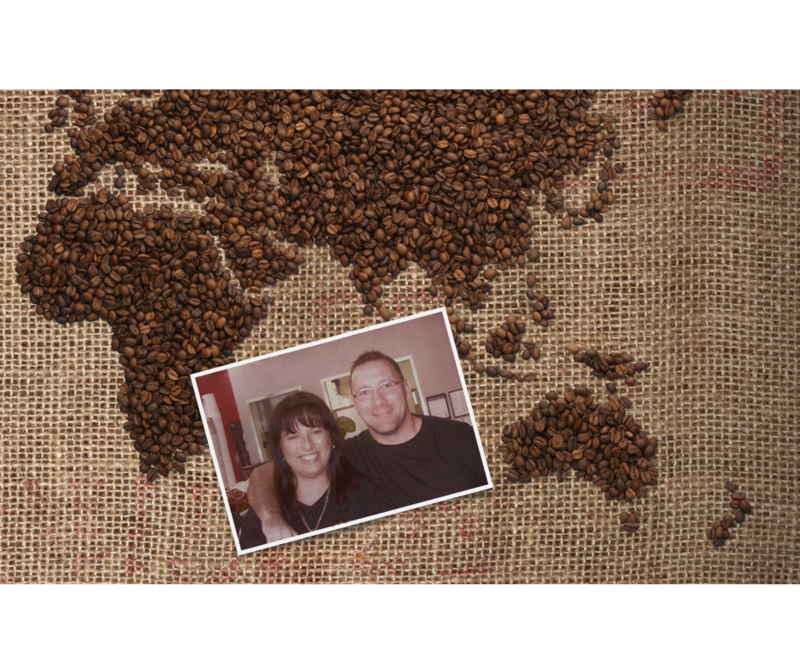 Peter & Kim are passionate about your coffee requirements, and look forward to assisting you with their knowledge, service and support they bring to this industry with the belief that it's not how far you've come, but how far you're prepared to go. Coffee Cloud Ltd was established with the purpose of providing advanced coffee systems and solutions for corporate environments and the foodservice and hospitality markets. We are the exclusive importer and distributor of WMF Super Automatic Coffee machines. 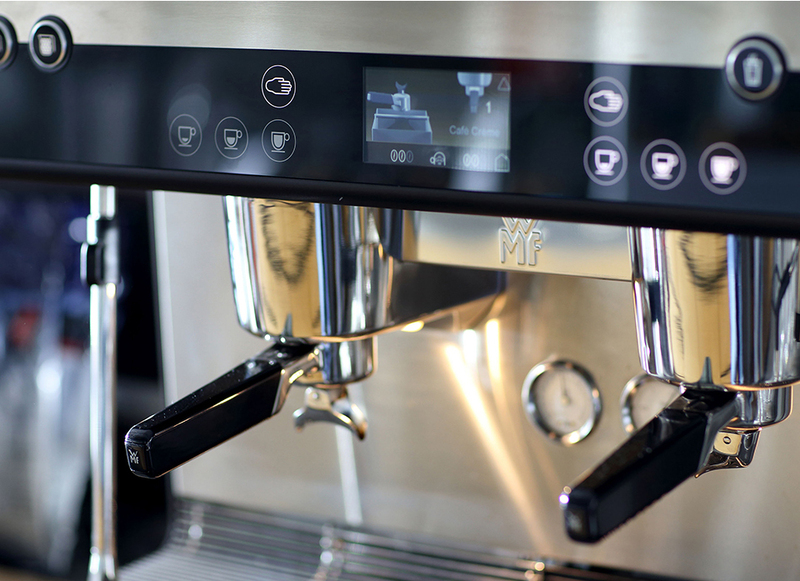 WMF are the global leaders in super automatic coffee machine technologies. With superior German engineering, the largest global footprint, multinational preferred supply agreements, and industry leading technologies and practices, WMF lead the way in automation. With any coffee machine, the relationship doesn’t stop at purchase, and with the correct support and responsive service, we can drastically minimise costs over the full lifespan of the equipment. We offer scheduled service programs for all of the equipment we supply in order to complement the terms of the warranty and provide for maximum reliability throughout the lifetime of the equipment.Once a proposed solution is agreed upon we can tailor a service program to suit your needs. This program can either include solely the manufacturers recommend service actions, or a more comprehensive agreement that includes regular site visits to ensure that all equipment is running in optimum condition.